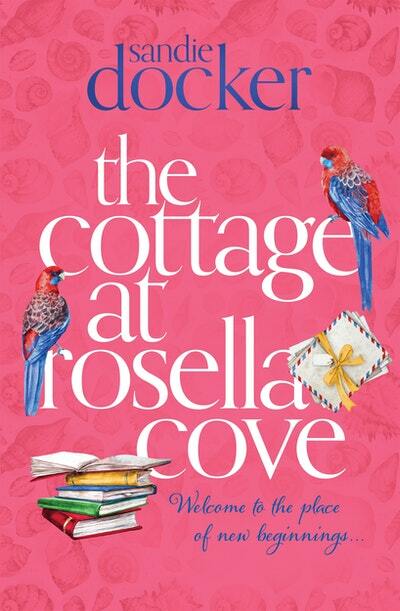 Celebrate Library Lover’s Day with Sandie‘s second heart-warming and charming novel, set in the small Australian coastal town of Rosella Cove. Sandie, in her trademark manner, has created warm and charming characters to address current social issues. 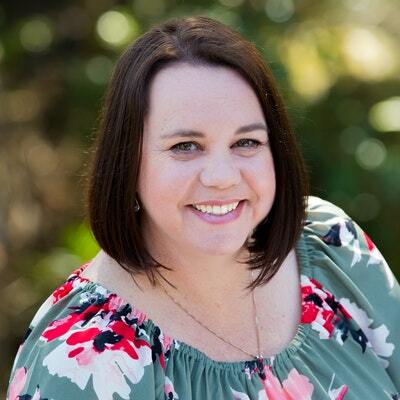 Strikingly honest she writes about concerns such as the identity struggle for women who are unable to have children, to losing your sense of self in a relationship, the destructive quality of alcoholism for families and the struggle to reconcile your expectations of life with its reality.